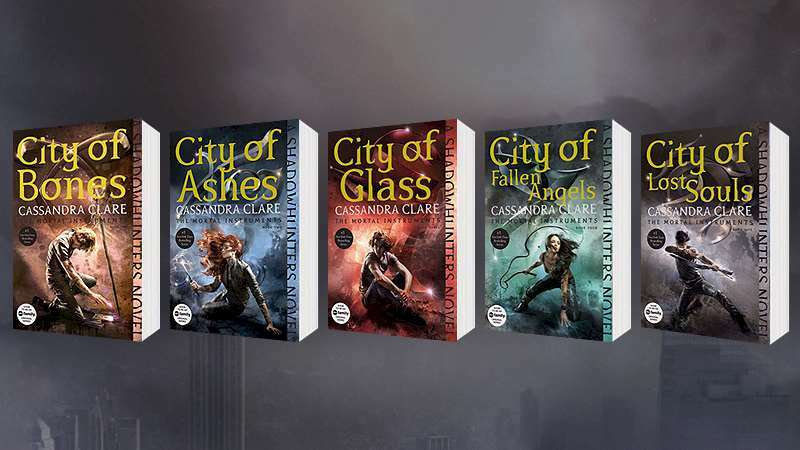 First Reveal of the Mortal Instruments that You MUST See! 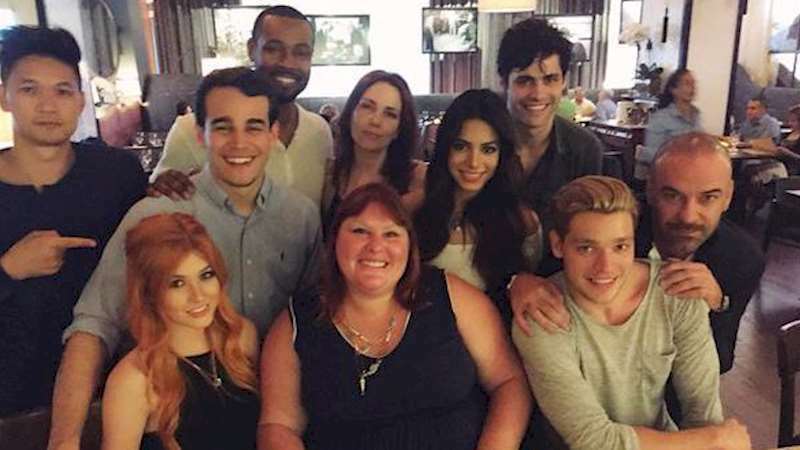 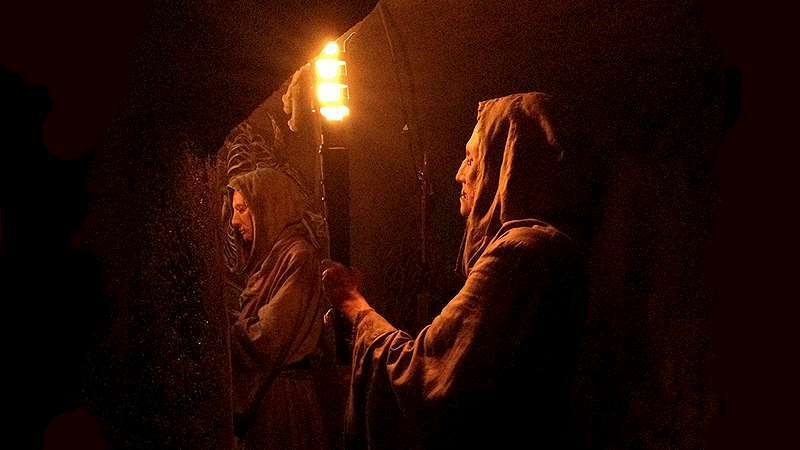 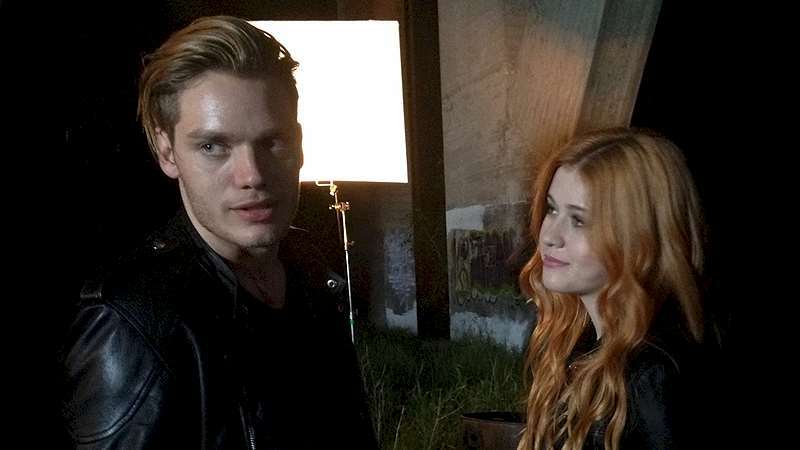 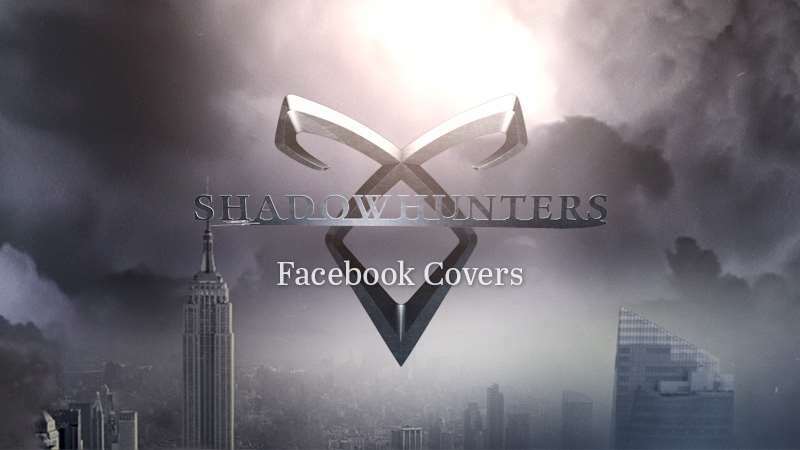 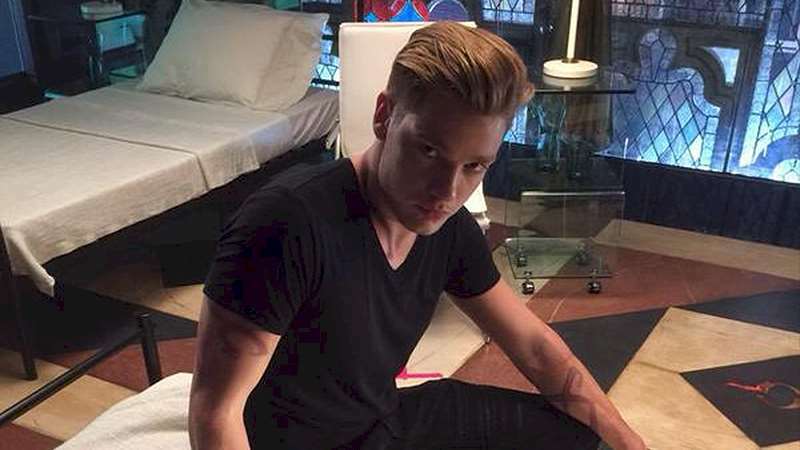 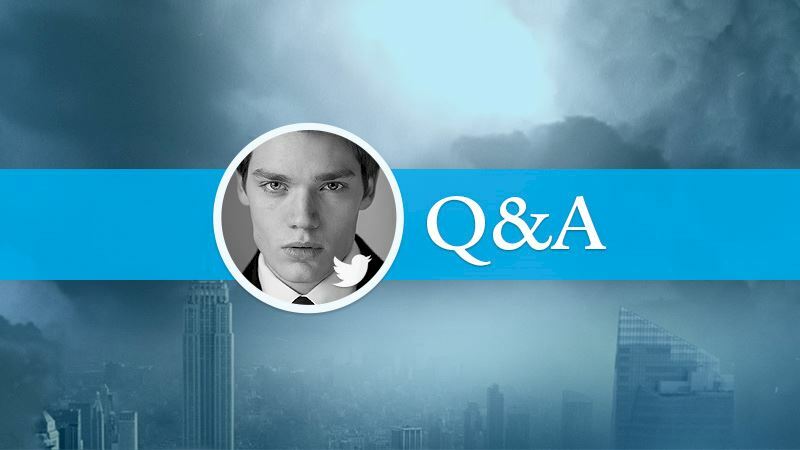 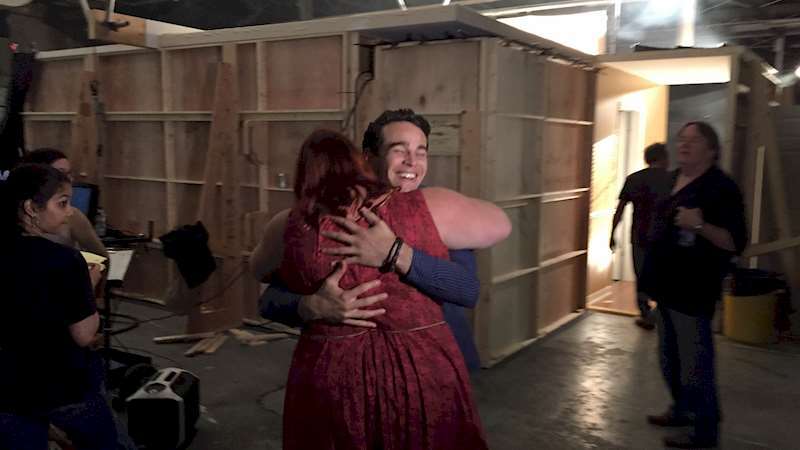 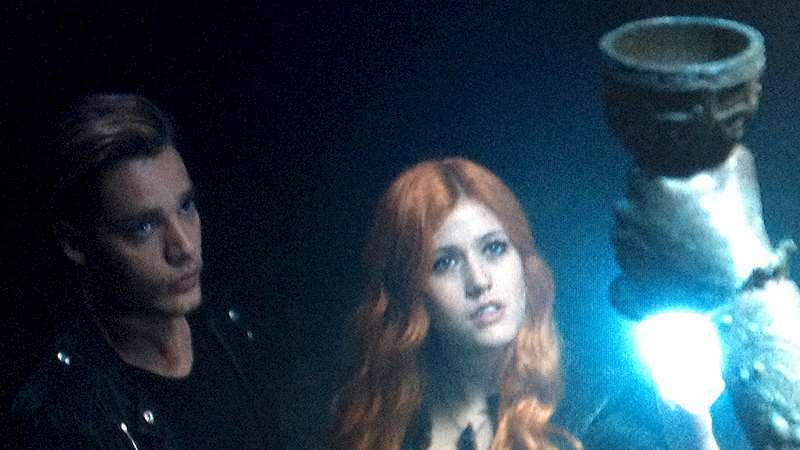 Shadowhunters: EXCLUSIVE: Cassandra Clare set Visit! 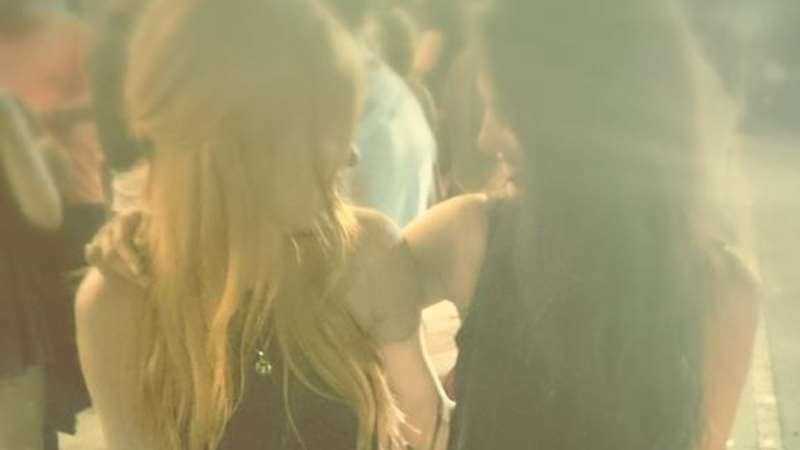 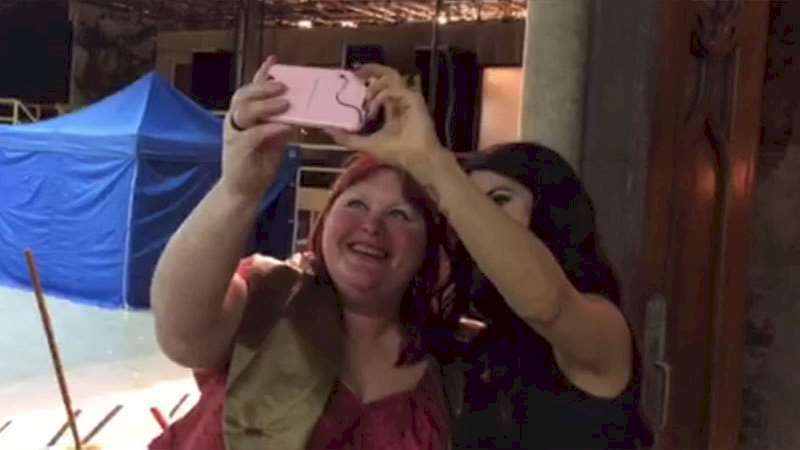 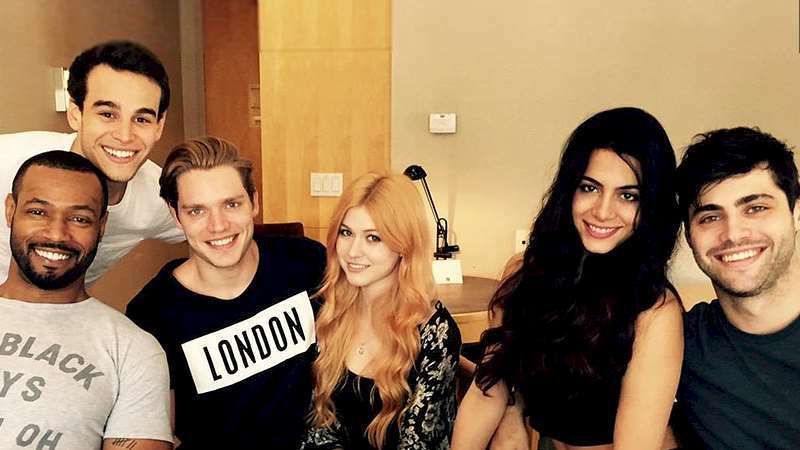 Shadowhunters: EXCLUSIVE VIDEO: Cassie meets Emeraude (Isabelle) for the first time!